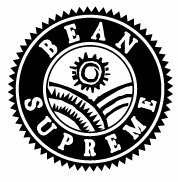 Bean Supreme use a mixture of non-GM conventionally grown soybeans and non-GM certified organic soybeans. Look out for one of the tofu's we produce which is 100% organic certified, which you can find in your local food store where ranged. We are big supporters of using locally sourced ingredients where we can. Ten years ago you couldn't find commercial soy beans of NZ origin. Bean Supreme initiated & nurtured a partnership with a NZ grower from Motueka to produce locally grown soy beans for us. This first crop in 2008 supplied 10% our soybean requirements and now NZ grown soybeans make up over 50% of our requirements and growing! We try hard to produce products that support the health and vitality of all creatures and ecosystems of our "Island" home. 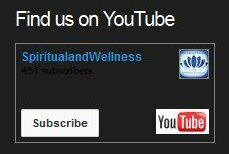 For example our own iconic N.Z. Kiwi's in the Otorohanga Zoo have been dining daily on our tofu which we donate.